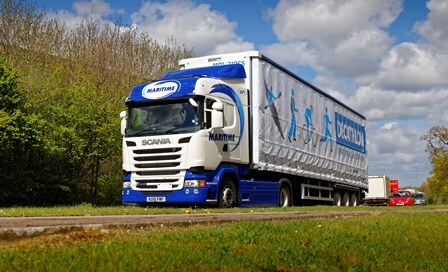 Maritime Transport posted its 13th consecutive year of turnover growth, before it incorporated contributions from Roadways Container Logistics (RCL) into its business. 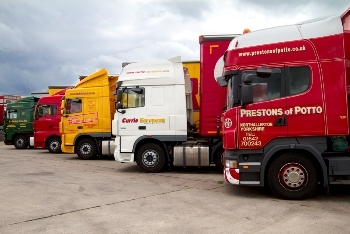 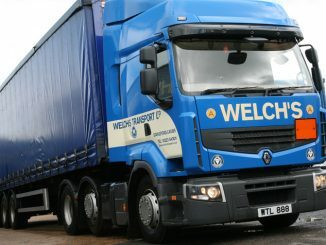 Welch’s Transport saw profit fall in a year with an “uncomfortably high” turnover in operational staff, according to the firm’s latest annual results. 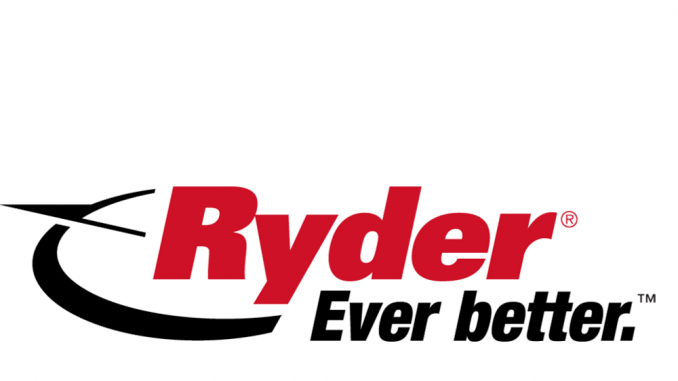 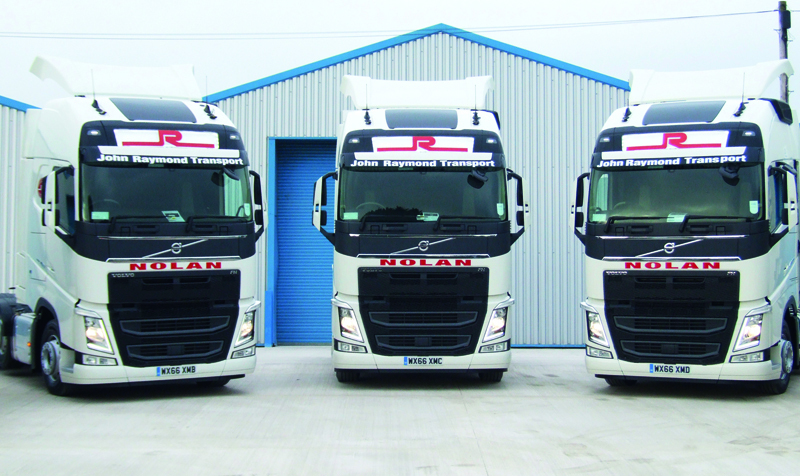 John Raymond Transport, which celebrates 60 years in business next month, achieved a modest increase in profit last year.